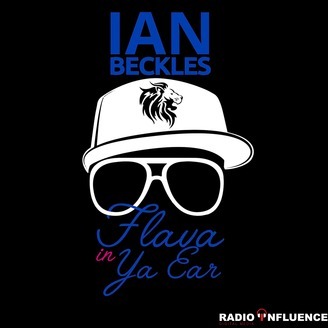 This week on Flava In Ya Ear, Ian Beckles kicks off the show by responding to a comment left on last week’s podcast and explains why he feels nobody is less transparent than our country right now. Also on this week’s podcast, Ian hits on the latest with Attorney General Barr and the releasing of the Mueller Report and President Donald Trump continuing battle with the border. This week’s episode of Flava In Ya Ear is presented by BlueChew and they bring you BlueChew the first chewable with the same FDA-approved active ingredients as Viagra and Cialis so you know they work. 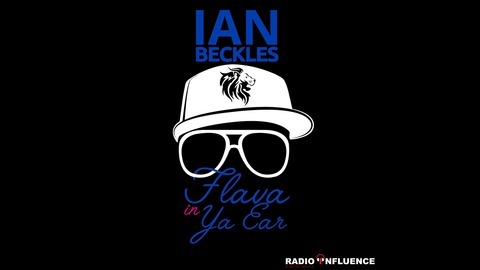 And right now, they have a special deal for Flava In Ya Ear listeners: Visit BlueChew.com and get your first shipment FREE when use our special promo code BECKLES — Just pay $5 shipping. BlueChew is the better, cheaper, faster choice – and we thank them for sponsoring the podcast! The post Ian Beckles’ Flava In Ya Ear: Nobody Is Less Transparent Than Our Country Right Now appeared first on Radio Influence.